Every student appreciates the value of having someone read through their essay. This is because when a different set of eyes read the words you have written, they are able to see any mistakes or grammatical errors that may have eluded you. In addition to this, the proofreader will be seeing the essay from the point of view of someone who needs to have the narrative laid out before them in an easy-to-read fashion. If your essay lacks this quality, it might result in a lower grade. Unfortunately, it is not so easy to find someone who has the time and benevolence to proofread your essay for you. It is quite a labor-intensive thing to read through a large amount of words with enough attention to notice the mistakes. Your efforts should be channeled into producing high-quality writing and not constantly having to worry about it being written without a grammatical slip-up. One word of warning, many students rely on Word spellcheck or other editing tools to proofread for them. This is not a good idea, because these algorithms are just computer programs designed to find anomalies. Everyone who has used one knows the frustration of having to continuously click on the spelling and grammar checker to deactivate it when their work includes words and names like “Dickensianess”. If you are now asking yourself, “where can I find someone to proofread my essay?” it is good to know that professional proofreaders are just a click away. 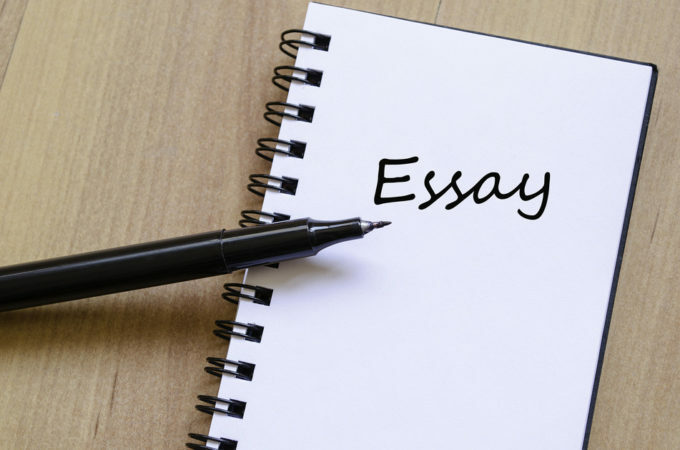 It is their job to read through your essay and ensure that there are no mistakes. Not only do they do that, but they also check to see that the layout and structure of the essay have a nice flow to it. Needless to say, when a teacher reads a piece of writing you submitted to them, and it is a polished and flawless labor of love, they will automatically be in the mood to give it a good grade. This will lead to them having a higher opinion of you and being able to rise in someone’s esteem is a positive thing. Services that offer academic proofreading, editing, and formatting know what a lecturer is looking for when they read through your essay. They are highly qualified and have been doing expert-level edits for many years. The testimonials on these websites indicate that the students and other writers who use these companies are extremely satisfied. The concentration needed to read through a long academic essay is intense. It can be frustrating for someone who has finished writing to have to read through it with absolute focus in order to be able to spot out where they have typed “form” instead of “from.” This is why using a professional proofreading company is what most students do before submitting their essay.